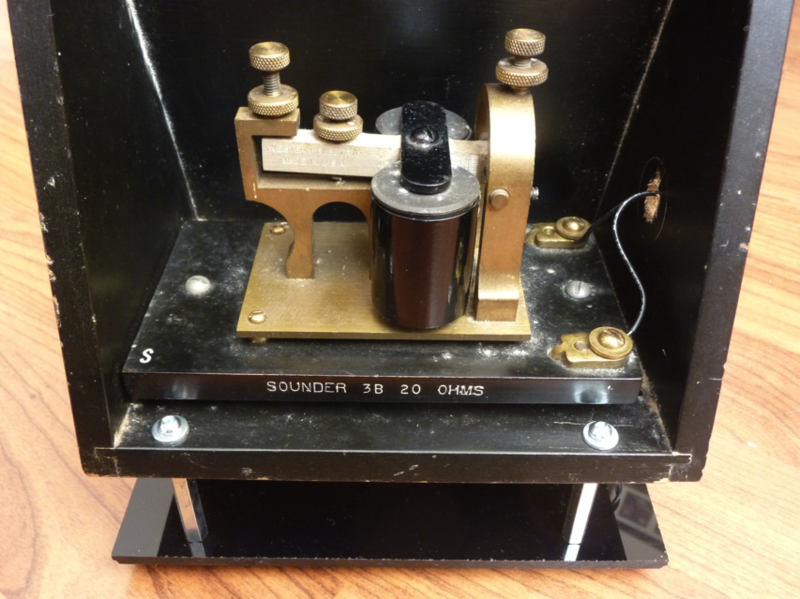 Hacked telegraph sounder uses FONA to tap out Twitter messages #Arduino #FONA @ldntelegraphco « Adafruit Industries – Makers, hackers, artists, designers and engineers! 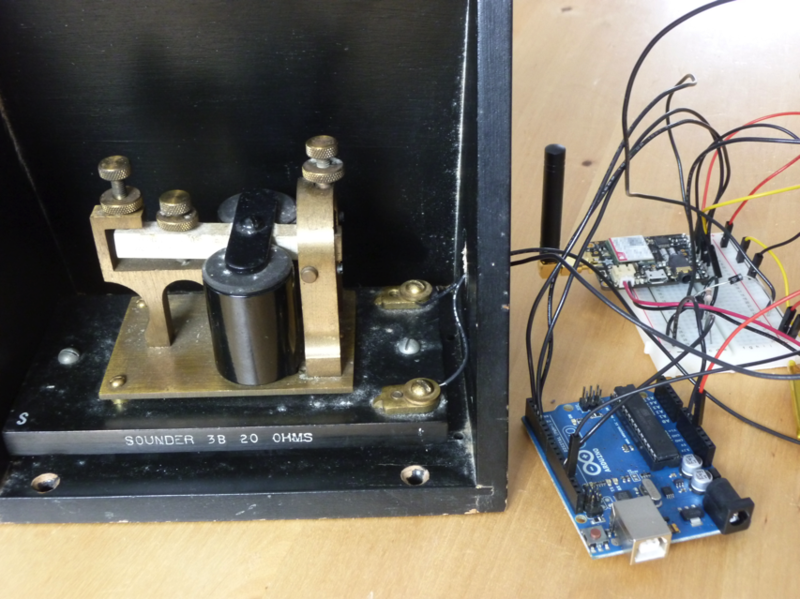 Thanks to Devon for sending in his great Arduino project! Very cool! Check out more info on his blog here. 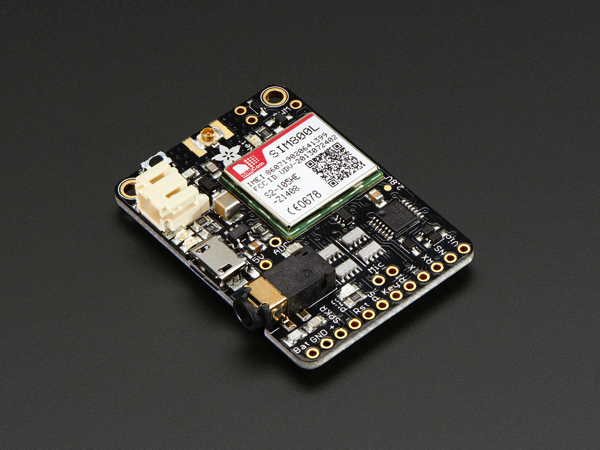 Adafruit FONA – Mini Cellular GSM Breakout uFL Version – v1: Ring, Ring! Who’s that callin’? It’s your breadboard! Introducing Adafruit FONA MiniGSM, an adorable all-in-one cellular phone module that lets you add voice, text, SMS and data to your project in an adorable little package. This module measures only 1.75″x1.25″ but packs a surprising amount of technology into its little frame. At the heart is a GSM cellular module (we use the latest SIM800) the size of a postage stamp. This module can do just about everything. Read more.